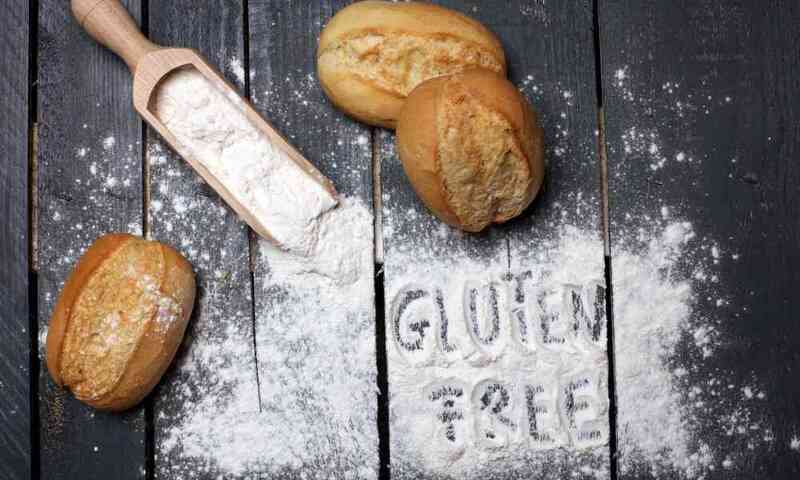 Are you wondering what is gluten free bread ingredients and how you can choose the right ones to make a delicious loaf of bread? You’re not alone in this quest. Thousands of people who cannot have gluten try to make their own gluten-free bread all the time, and it can be challenging to figure out what the right ingredients are to make a delicious loaf of bread. Largely, it depends on what type of bread you want to make and how you want to use it. 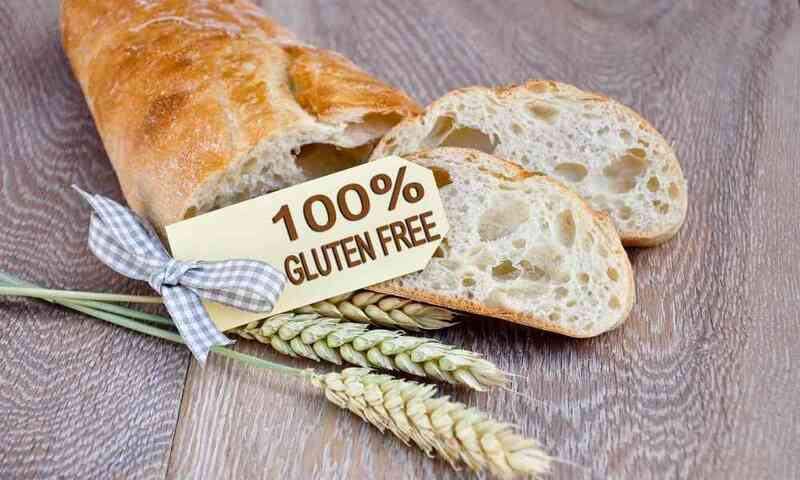 What Is Gluten Free Bread Ingredients? How to Make Your Own Gluten Free Bread? Where to Buy Gluten-Free Bread? You should be warned though from the beginning that it’s not easy to make a great loaf of gluten-free bread. It will take some trial and error, but the information we’ll teach you today will make it 100% easier than it would be otherwise! 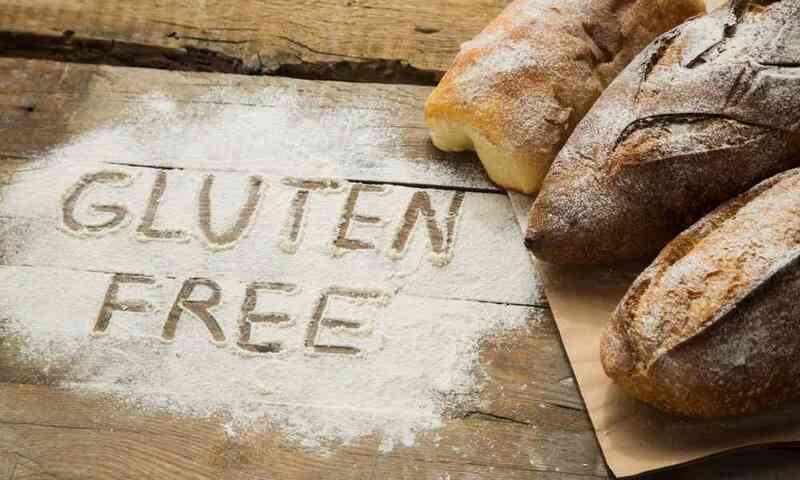 Before we get into the specifics of what gluten-free bread ingredients are worth trying out, let’s talk about what gluten-free really means. 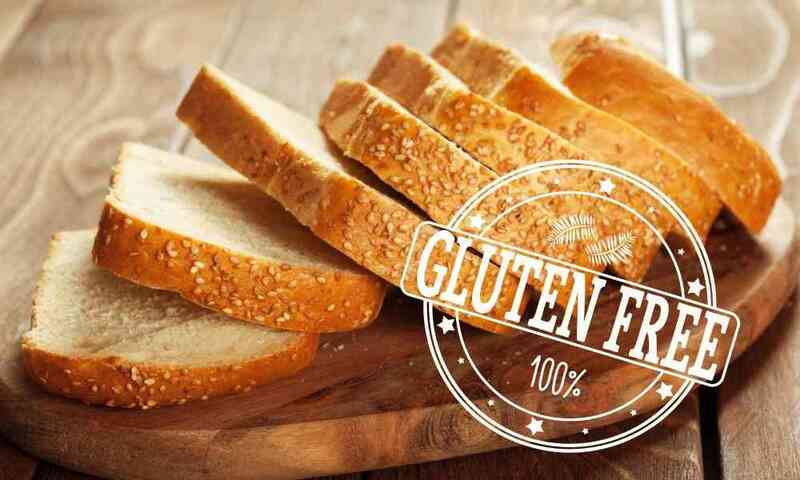 Gluten is a protein that is found in many commonly consumed food items such as wheat, soup, sauce, and rye. 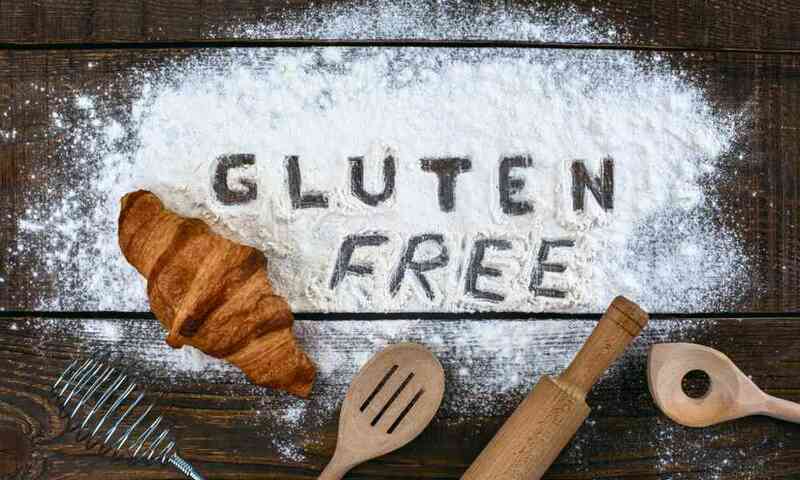 The list of food that contains gluten is long because gluten is often used as a thickening agent, and this is beneficial in a lot of types of cooking. 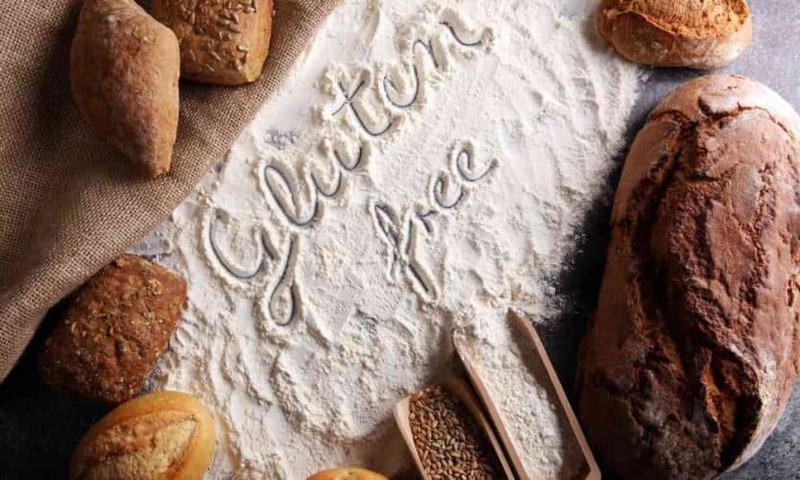 For those with gluten sensitivities or Celiac disease, gluten can cause many painful digestion problems that can threaten their long-term health condition if they do not avoid eating gluten as much as possible. 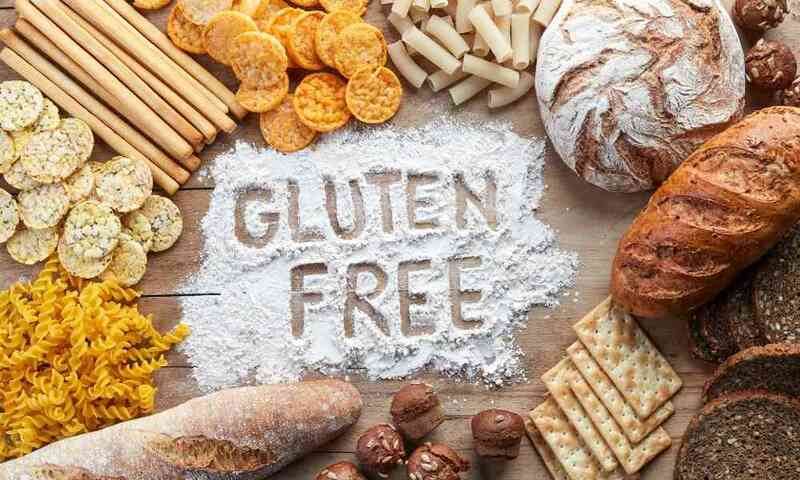 For that reason, gluten-free diets have become very important, and figuring out how to make gluten-free bread is one of the center staples of those diets. 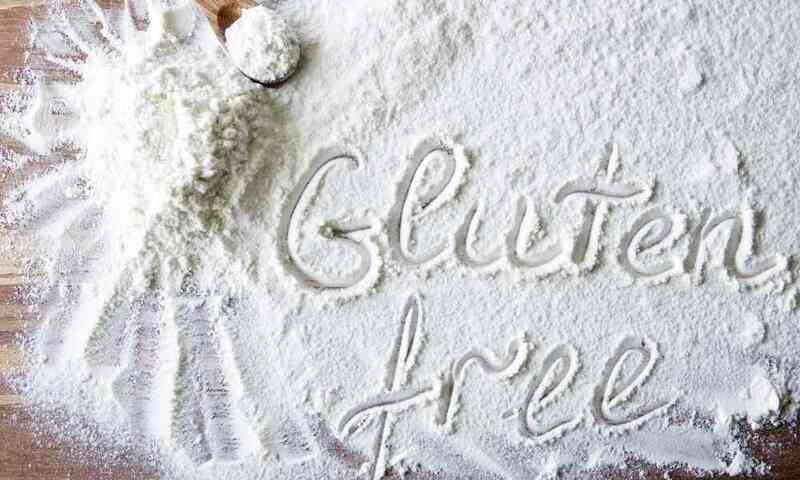 There are a few different flours and starches that are commonly used to make gluten-free bread. These ingredients are usually chosen for how well they rise and interact with other ingredients in the bread. Depending on what type of bread or bread-based product you want to make, you’ll want to choose the right combination of these grains. These are among the most commonly used grains in gluten-free bread because they rise fairly well due to their lightness. They are often used to make sandwich bread, hamburger buns, and other “white” styles of bread. They are famous for use in slightly denser types of bread that could benefit from their flavored components, such as pumpkin or zucchini bread. These two flours can be quite expensive, so they are less commonly used in a loaf of sandwich bread. Often used for making corn-based dishes like cornbread, these types of flour can also be combined with rice flours to make a good loaf of sandwich or white bread. There are many other flours such as bean flour, millet, buckwheat, quinoa, and potato flour that are commonly used to make bread. Two of the ones that you will see the most are potato starch for thickening and tapioca flour to lightening up doughs that might otherwise be too dense. If you want to make a heartier bread than standard white sandwich bread, adding buckwheat and millet is an excellent way to up the total fiber content. Additionally, mixing in some seeds can do that, too! 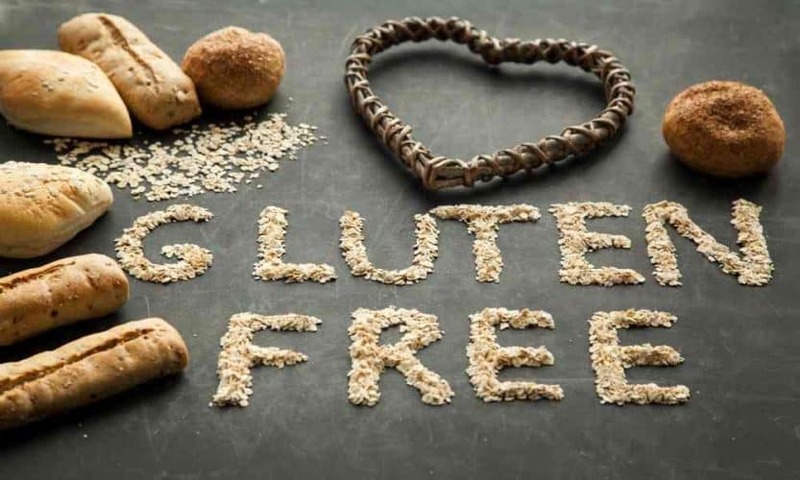 Now that you know more about gluten-free bread and what is inside of it, you might want to try making your own gluten-free bread! 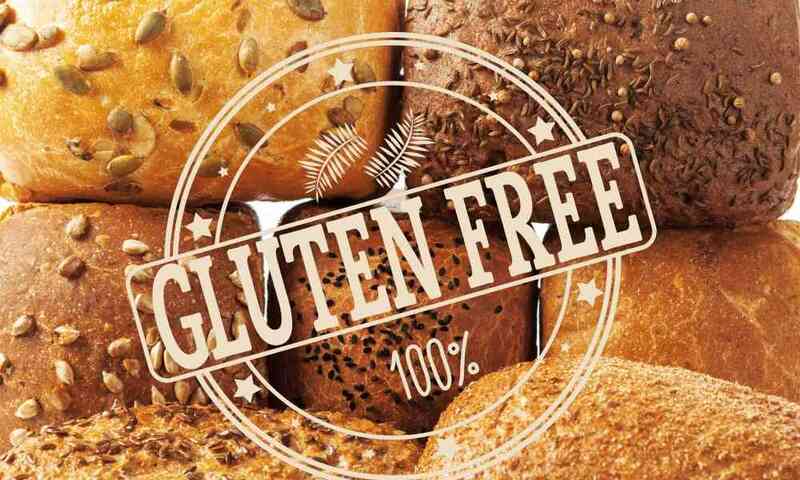 When baking gluten-free bread, most people use a combination of the starches and grain flours that were listed in the previous section. By changing up which flours you use, you can get a different texture and taste at the end of the baking process. The recipe shown in this video is an excellent choice for anyone who loves bread and sandwiches but has to use gluten-free versions of it from now on. If you aren’t a baker or simply don’t want to start experimenting with different types of flours just yet, you can buy a pre-made loaf of gluten-free bread at the store. 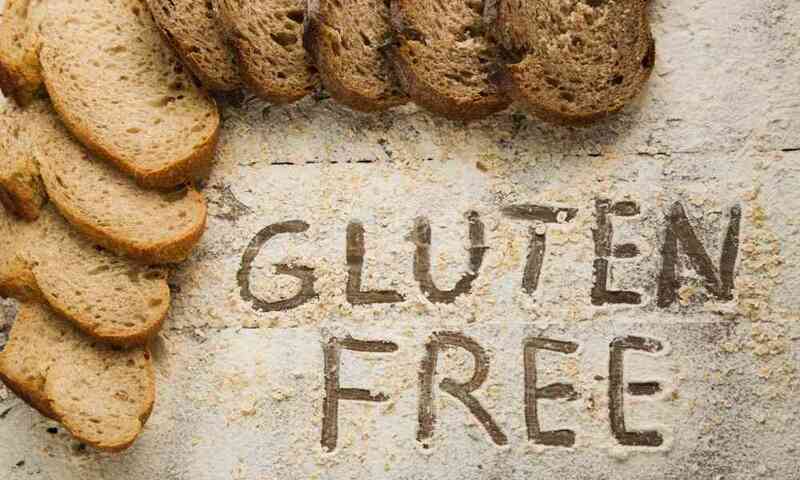 There are many different varieties of gluten-free bread, and finding one that you love should be easy. Keep in mind that pre-made bread loaves are more likely to be chewy or have a strange texture than the bread that you make at home. There are, of course, exceptions to this, but many people find that store-bought gluten-free bread is nothing compared to the ones made at home. Whether you decide to mix up your own batch of gluten-free bread mix or you succeed in finding out what is gluten free bread ingredients that will work best for you, it’s time to get baking! Once you have the ingredients and the basic recipe, you’ll be able to test out some different blends of gluten-free flours that will hopefully help you find out what you like best in a loaf of bread. In time, you’ll have your own special loaf of bread, and that will be incredibly rewarding!